As the UK’s number one leasing website, we’ve noticed a surge in demand for low initial payment deals. In fact, we think one-month initial payments could change the face of the leasing sector. To give you an example of some deals, we’ve been checking out the most popular lease cars available with a one-month initial payment*. The Volkswagen Golf is ContractHireAndLeasing.com’s most popular car, and for good reason – decades of development makes it one of the most reliable, well-built and practical hatchbacks out there. Thanks to a recent facelift, the current MK7 is a bit of a looker too. 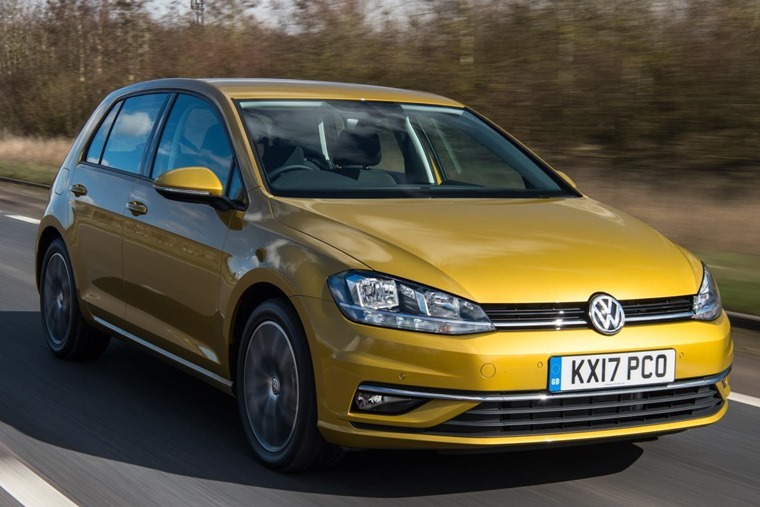 A plethora of excellent petrol and diesel engines make the Golf a class-leader on the road too, but let’s not forget the increasingly popular GTE hybrid, but that’s been so popular you might have to wait a while to get your hands on one. Put simply, if you’re after a hatchback that’s good to drive, fantastically well-built and has room for the family, you can stop scrolling now – the Golf is the car for you. 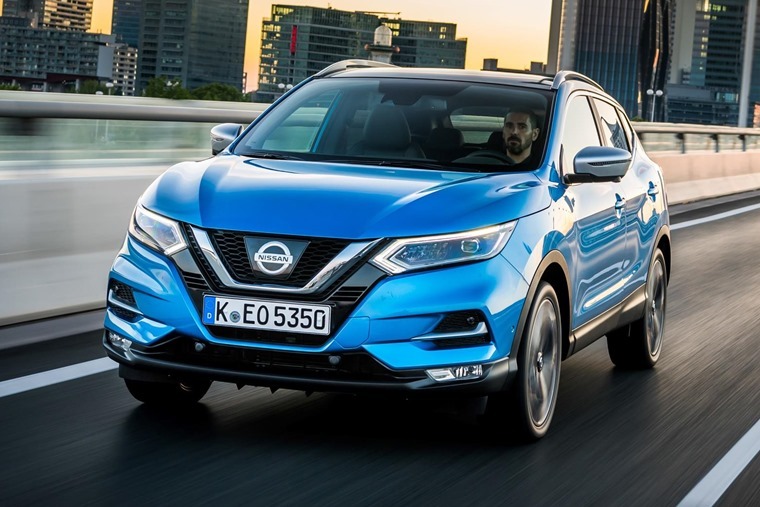 Crossovers are an increasingly popular choice for many families thanks to their commanding driving position, added practicality and chunky look.The Nissan Qashqai’s popularity took off as soon as it launched back in 2008, and a decade later it remains the go-to choice for many. When you look at the prices, it’s little wonder – mid-range N-Connecta versions that feature a seven-in infotainment screen, satnav, 18in alloy wheels and a 360-degree surround view camera are available for less than £250 per month with a one-month initial rental. Though the N model hot hatch may be taking all the headlines, don’t discount the regular model. 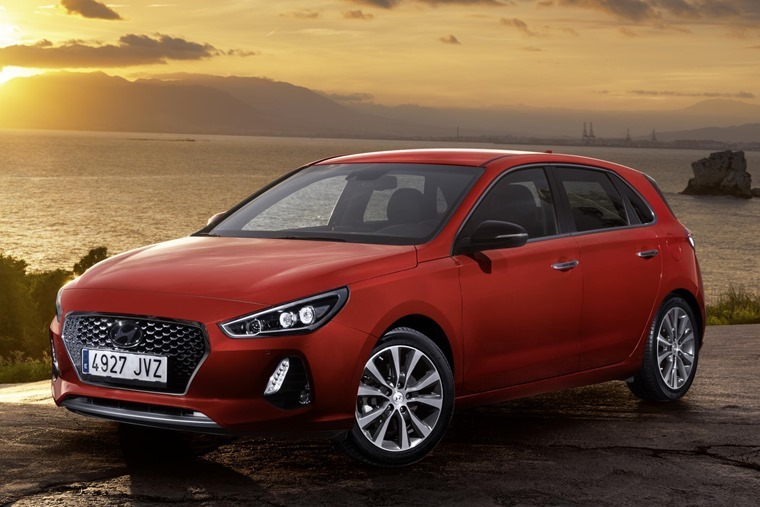 By borrowing styling cues from some of its main competitors, the Hyundai i30 has something for everyone, offering fantastic build quality, space, refinement, equipment levels, comfort, safety and economy. The T-Roc is Volkswagen’s latest SUV, and under the skin it uses the same engine line-up as the Golf. 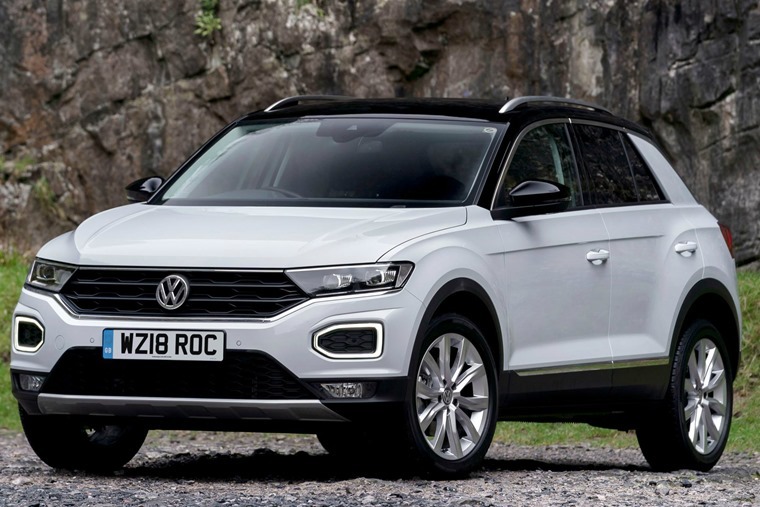 The key difference, however, is the T-Roc wraps up that famed quality in a contemporary crossover package, offering just that little bit extra practicality. You’ll find 445 litres of boot space, for example, while its customisation options and original interior design make it stand out, not only next to rivals, but also within Volkswagen’s own range. 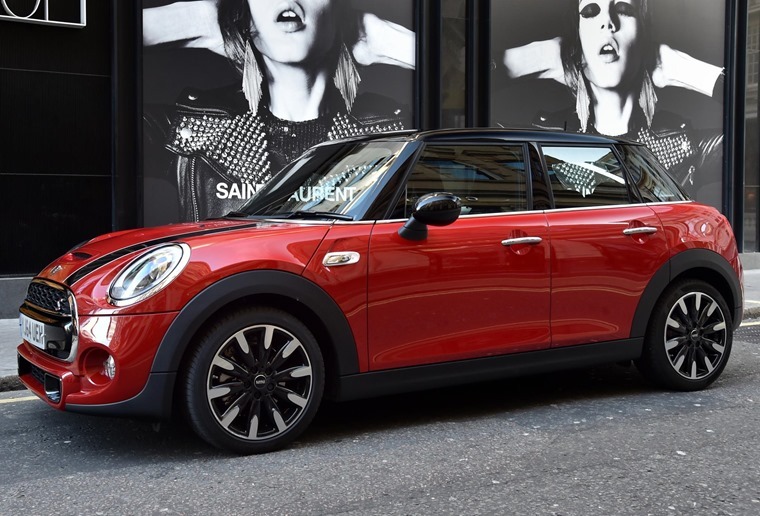 If you’re looking for a five-door family car with a bit of originality, look no further than the Mini Hatchback. It gets the same stand-out style of the smaller car, but is a much more sensible proposition if you regularly carry rear passengers. As well as being a little niche, it’s also rather high-end when it comes to fit and finish. The best bit? One can be had for way less than £250 per month, even when that low, one-month deposit is taken into account. You can check out thousands more one-month deposit deals here. *All prices correct at time of publication; all pictures shown are for illustration purpose only.